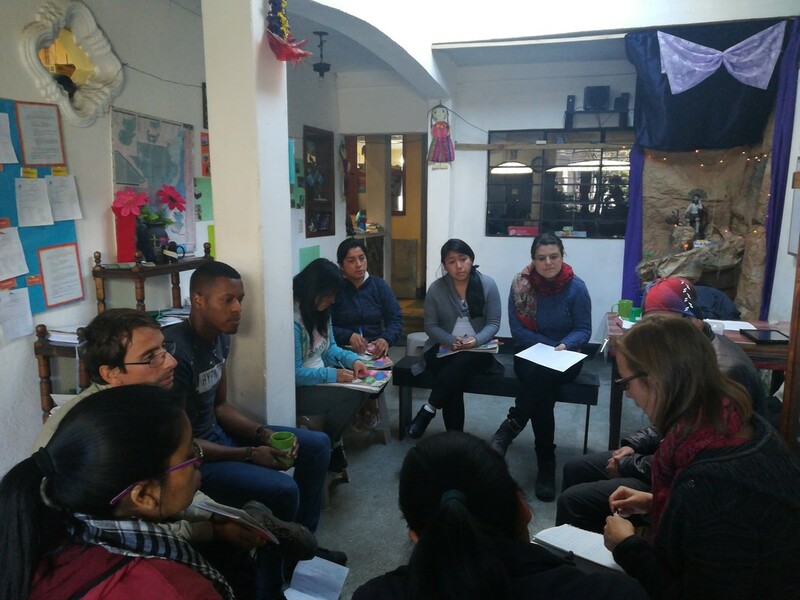 El Quetzal offers Spanish classes to beginners, intermediate and advanced learners. We provide a comfortable and supportive environment that encourages quick advancement. Our courses are intensive. Classes take place Monday to Friday for either 4 or 5 hours per day. However, if you wish to study less, we can accommodate you and adjust the price accordingly.